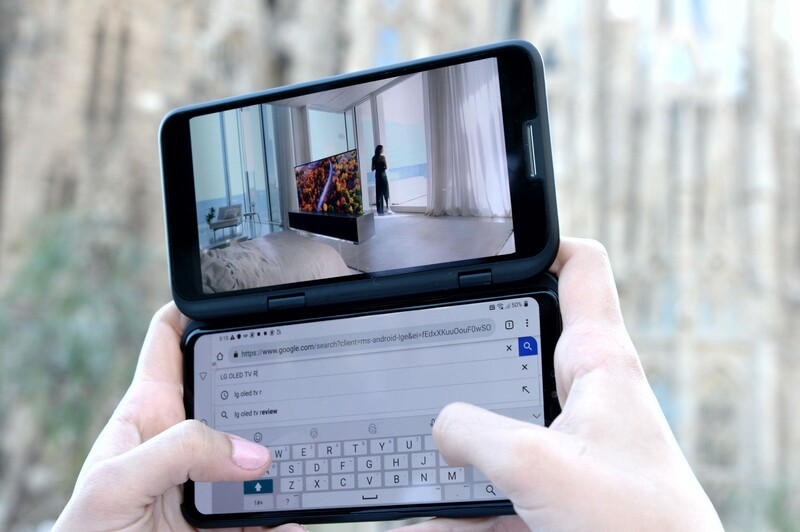 The LG V50 debuted alongside the G8 at MWC back in February. The G8 is now out (check our our review here), though the same can't be said for the V50. Nonetheless, LG has chosen to release the kernel source code for the V50 now. If you're a developer and you'd like to comb through the code, the 231MB download is below. Granted, you won't be able to do much with it right now, but it's better to have the source code sooner than later.